San Diego Sector Border Patrol agents said in a statement they found the woman and her two toddlers around 8:30 p.m. and transported her to a local hospital for treatment. Her injuries weren't life threatening. 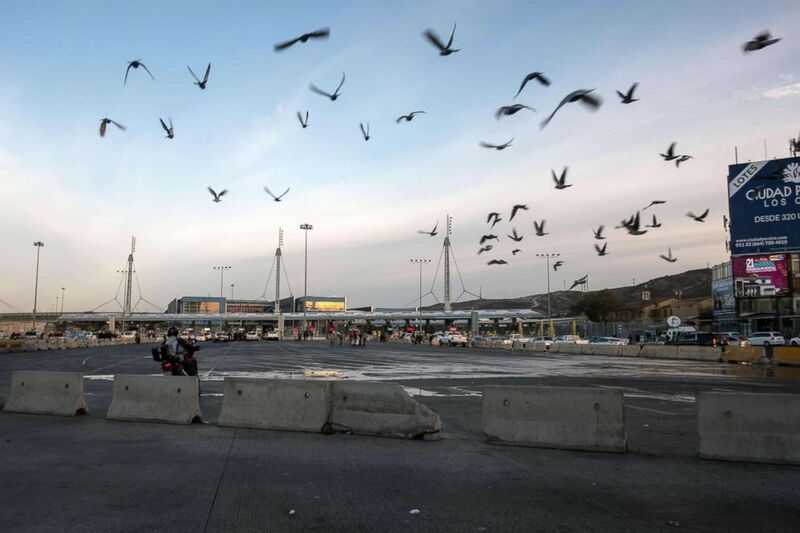 Birds fly over almost empty border crossing lines, after U.S. authorities temporarily closed the San Ysidro port of entry at the US-Mexico border, as seen from Tijuana, Mexico, Nov. 19, 2018. "The woman landed on rebar that pierced her side and buttocks," according to the statement. "Entering our country illegally, particularly over our walls, is not only dangerous, but also very foolish," San Diego Sector Chief Patrol Agent Rodney Scott said in the statement. "This woman placed her own life and her children's lives in peril." 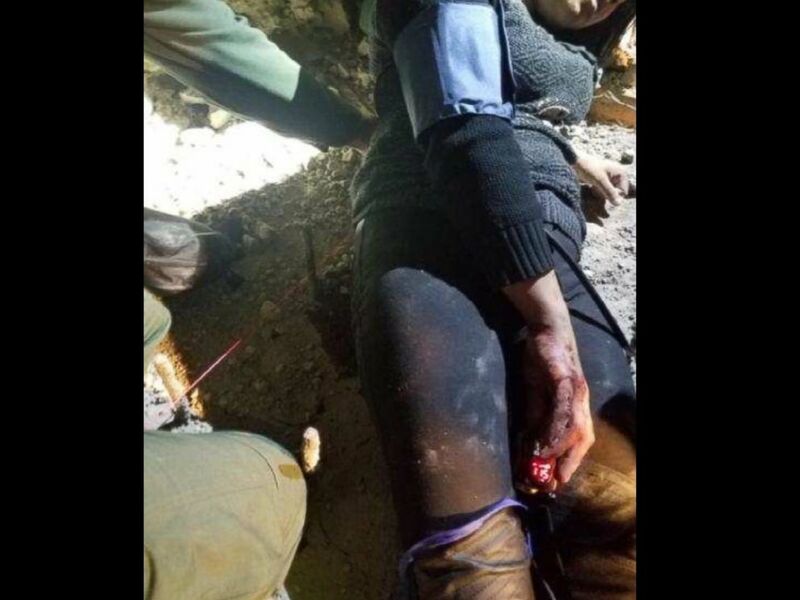 A migrant mom was impaled in front of her children while attempting to cross the U.S.-Mexico illegally on Friday, Nov. 22, 2018. The woman told agents she was not part of the migrant caravan that traveled from Central America to the Mexican border city of Tijuana, according to the Associated Press.